The big and generously-developed Lukaku C-Two shows good action and self-carriage. He has a strong back and strong hindleg action. He can be discribed as a power-horse, with significant presence and good looks. Lukaku shows a lot of talent for collected work and has a lot of Grand Prix potential. Grandsire Wynton was a Grand Prix horse himself. 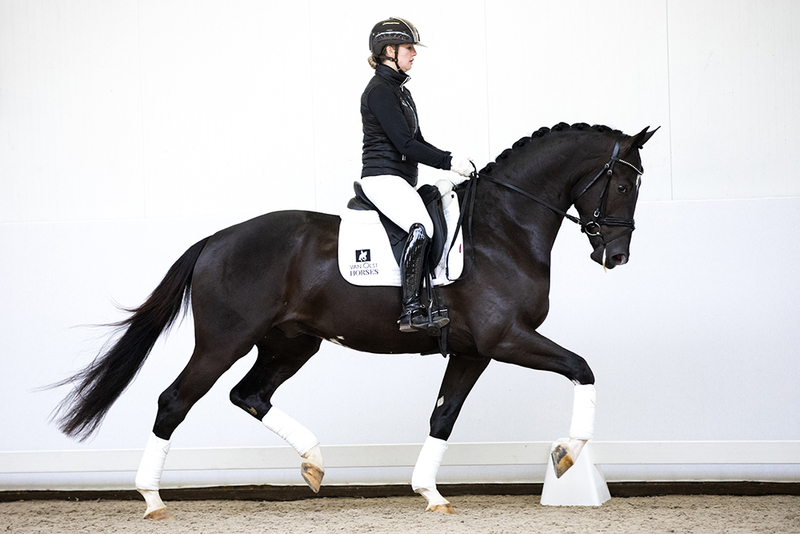 This dam line has produced many good dressage horses and also produced the approved stallion Inspire (by Everdale), and the international Prix St. George-horse Isaura ter Dolen (by Quarterback) with Maarten Borghys (GER). 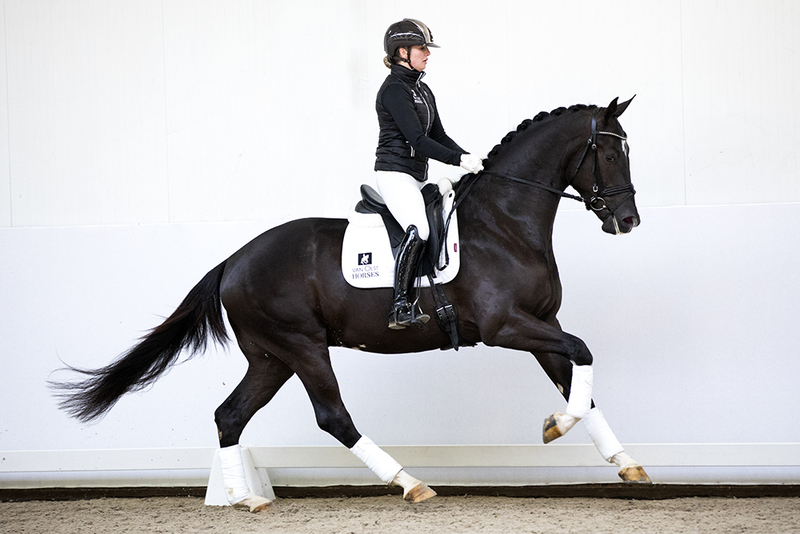 Great grandmother Diona (by Donnerhall) competed successfully at Prix St. Georges-level.